Bringing your brand to an event or exhibition is the perfect platform to present it face-to-face to a fully focused, engaged audience. 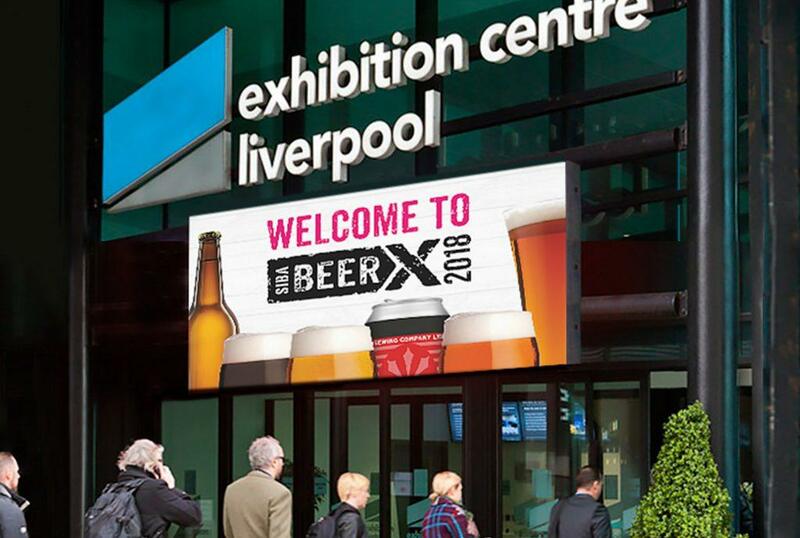 We’ll create the impression you need for your brand, designing and producing everything from the initial concept, right through to working with our trusted partner suppliers on the production build and installation. We’re here to help you with all types of events, including conferences, trade exhibitions, festivals, brand launches, open days, and recruitment events. We can sort out everything from small pop-up stands, exhibition banners, stages and podiums, right up to large freestanding full-build area installations. As a full-service agency, we can also take care of all of your literature, advertising, promotional material and media buying, giving you a complete one-stop-shop for all of your brand’s exhibition and event needs.